Balli Vaswani in the UTech Ganja (lab) farm. Ferguson: “My worst fears are now justified based on the reports." A 50 per cent jump in the number of children seeking assistance at public medical facilities for ganja-related illnesses in Jamaica since the weed was decriminalised in 2015, is causing worry for local health officials. With 70 per cent of the population having easy access to ganja and law making possession of up to two ounces no longer a criminal offence, children - some as young as 12 years old - have been trying the weed in its many different forms. But there is moderate to high risk associated with smoking ganja or its frequent use in food and drinks, and a 2016 National Council on Drug Abuse (NCDA) cross-sectional study has shown that the teenagers are getting hooked early. Health Minister Dr Christopher Tufton last week told The Sunday Gleaner that he was very unhappy with the findings. 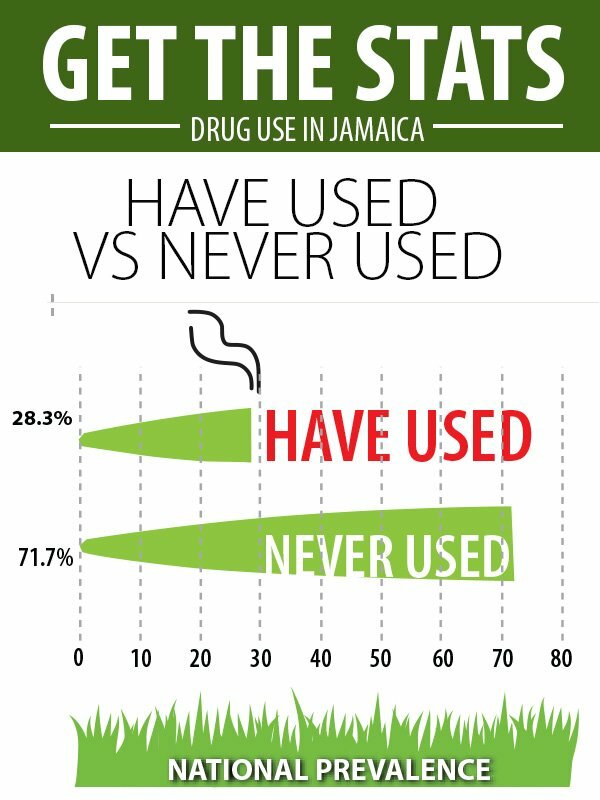 "The drug treatment programme of the ministry, primarily for persons affected by marijuana usage, and in particular since the decriminalisation of two ounces or less, has shown a 50 per cent increase in persons - young people, schoolchildren, adolescents - which raises a lot of concern for us," said Tufton. 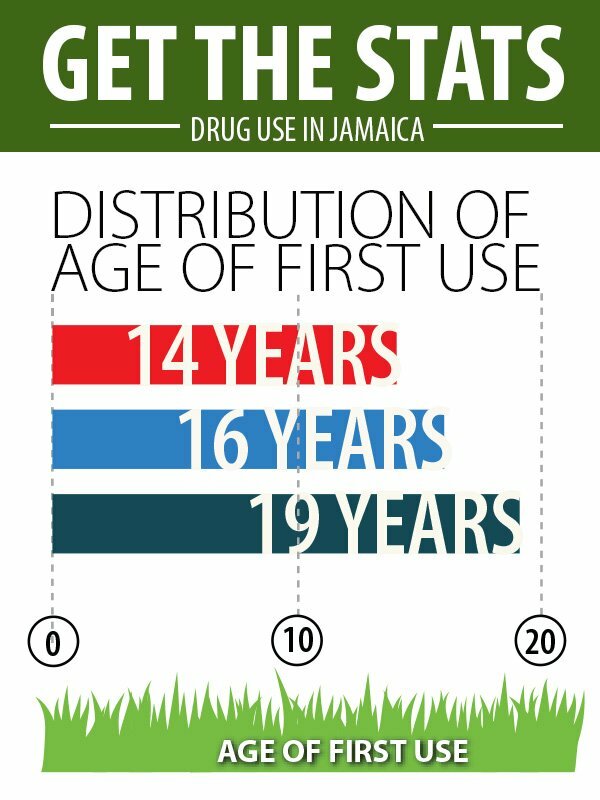 The NCDA study showed that average age distribution of first use was 14 years old in 2016, up from 13 years in a similar study conducted in 2013. 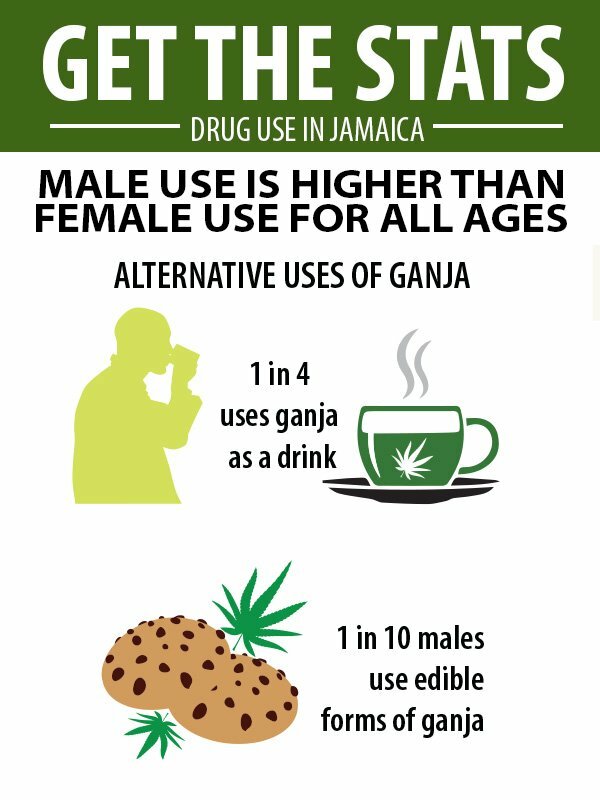 One in four persons who use the weed tries it as a drink - ganja tea, while one in 10 eats it - ganja cakes. 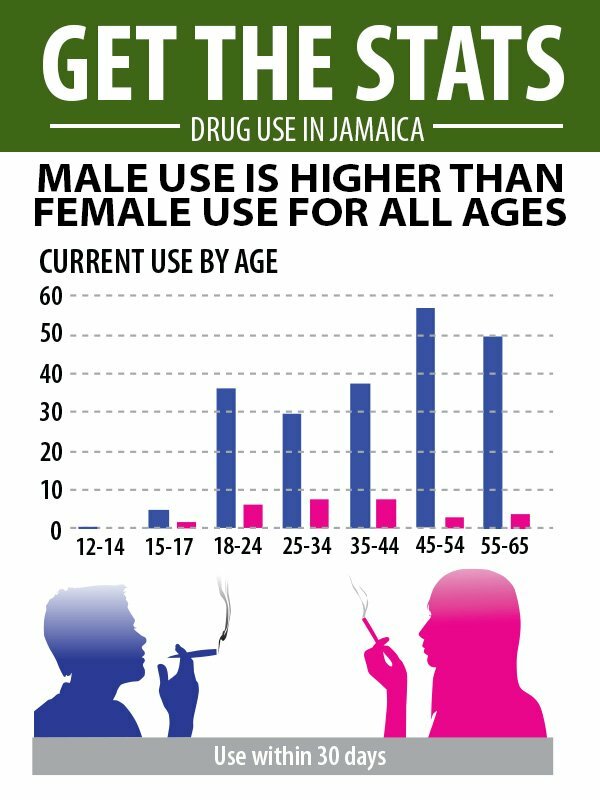 The study also shows that more teenage boys are using ganja than girls with the highest use of the drug being in Kingston and St Andrew, while the lowest usage was in Portland and Manchester. "It is a major concern for the Ministry of Health and we are being accused of stymieing the efforts of the Cannabis Licensing Authority and marijuana legislation. "Our position is that we have no objection to cannabis for research purposes; we are on the committee, and we are prepared to move ahead with it. But as Ministry of Health, we cannot sanction smoking cigarettes, ganja or 'cho cho' leaves because of the impact on the lungs," said Tufton. "We have raised concerns in view of the lack of adequate laws, the lack of resources spent on public education which was supposed to be the case, and the lack of follow through on the legislation which includes ticketing persons who are using ganja in public," added Tufton. According to the health minister, the use of ganja in public spaces, instead of private use as approved under the decriminalisation legislation, "has become quite fashionable and has piqued the curiosity of young people to experiment and it is having an adverse impact on them". Tufton's position has found support with former Health Minister Dr Fenton Ferguson who had led the move to ban smoking in public spaces. "My worst fears are now justified based on the reports. From the beginning I was opposed to anything that was not medicinal usage of marijuana. What I was always concerned about was the use of marijuana by children and young people, because the development of the brain was still taking place. "And, therefore, left on their own to be out there smoking, there would be problems," Ferguson told The Sunday Gleaner. "There was always concern by my team about what would happen to our children and this is why part of our support of amendments to the Dangerous Drugs Act was support for a massive public education programme concomitant with the amendments," added Ferguson. According to Ferguson, the public education programme should have been a joint effort with the Ministry of Justice, Ministry of Health, National Health Fund and an increase in the budget of the NCDA. The former health minister added that his major disappointment is that the public-education programme was not sustained and is almost non-existent now. "Funding should have been routed through the NCDA but it was not sustained and now there is a lot of confusion. So while some may use it and there are no perceived mental issues, some will show significant problems," suggested Ferguson, who said his position and that of the present health minister are backed by medical evidence. The health ministry is now considering policy changes including, targeted intervention for male substance users, the strengthening of prevention initiatives, drug treatment under health insurance plans and the help of the police to enforce the laws regarding underage drug use.